That’s Right! 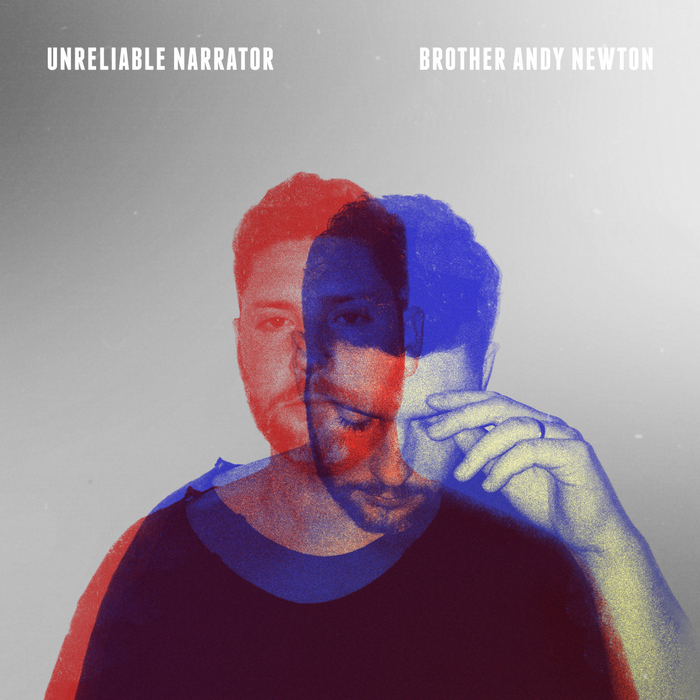 UNRELIABLE NARRATOR Available Now! FRESH FROM THE COW! What’s up bearcats and gentlefolk. Took a bit of a break from blogging the past month. Lotsa stuff flying down the stress sewer. 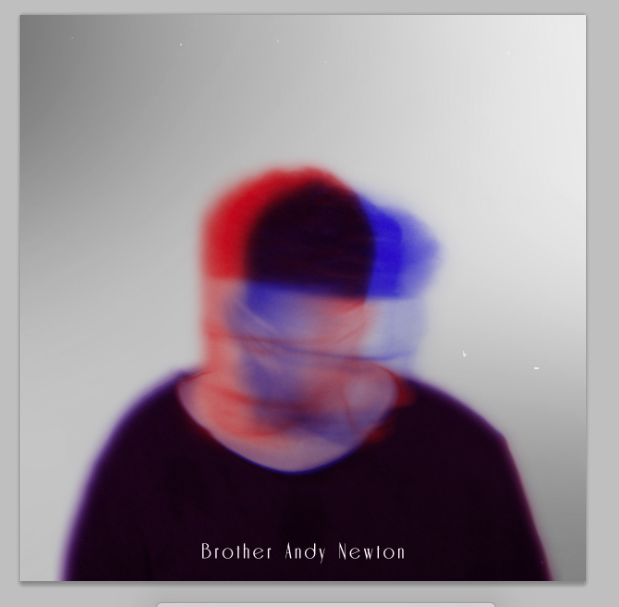 The most important one is that I put out a new record on Tuesday, UNRELIABLE NARRATOR! And it feels real good. It’s been a year since I’ve have started recording it, and I can now breathe a big sigh of relief that the album baby is slick with placenta and out floundering about the planet! Big THANKS to everybody(!) especially if you’ve been a purchaser! Right now you can check the record out by clicking on SOUNDS in the above header menu, or just clicking HERE. And for all you Spotify and Rdio heads, full digital distro is coming next week! In the next number of weeks I’ll probably take some time to flesh out the stories behind some of the songs on the record; I love to geek at other writers when they do that dishing. but for today, I wanted to wrap up some thoughts I talked about in my last post. So I also just finished my first NaNoWriMo, where one attempts to write a draft of a 50,000 word novel (think about the length of The Great Gatsby) in 30 days. There were a handful of times I almost gave up, but I broke the 50,000 words on time, and “won”. Absolutely was a blast. There’s no way I’ll do it again for a couple of years—I have enough editing to do for probably that long—but I learned a number of cool things along the way. I wouldn’t have made it without my pals to talk to about the process, especially Daniel and Corey. Feedback, brain dumping, and complaining to them and competing with them helped spur me on. That’s it. My wife and I have been rabid about the Serial Podcast, and have spent many nights in our bed in the dark, languishing while my iPhone 5s spins the sordid tale of Adnan Sayed. An absolute must-listen. Produced by the This American Life crowd. Earlier this year, Ira Glass wrote a superb statement regarding the chasm between your taste and the actual work that many of us make in reality. The whole thing is worth the read, especially when it comes to letting yourself off the hook to just work and not immediately assess. Along with this idea is the continual reoccurring plague. No, not Ebola, but second guessing myself every few days about whether I was wasting my time. I became lost in the whole enormous project, and no longer could see the forest for the trees. I understood why Hunter S. Thompson typed out pages and passages from The Great Gatsby (you just knew this was coming back around–too clunky and Chekov’s gun-ny), to just “feel what it would be like to write the great American Novel.” There is something to this idea. Becoming another’s work for a while. It might be learning a cover song, re-reading the same chapter five times to get the mechanics, or literally re-typing someone else’s work. To inhabit another’s work is to taste the excellency of mechanics. I have a Beatles’ fakebook, and I regularly go thru and learn the songs, and I’ve already seen the impact on my own songwriting. Maybe after I edit the novel I’ll throw it up on this site for anyone that likes supernatural thrillers featuring ex-priest “fixers” and evil Nephilim. But until then, you can enjoy UNRELIABLE NARRATOR! I’m now over 10,000 words deep into the National Novel Writing Month (#NaNoWriMo). I have no idea why I did this to myself. That’s not true—the first three days were torturous; slaving away at the lard mines to get my word count, but now, I’ve really settled into a good flow. I now break it up into bursts of 500 words in 15 minutes, roughly using the Pomodoro Technique. I even have remaining faculties left to do a blog post! It feels like any time I’ve started something new and immediately laborious: P90X, PaleoDiet, etc., all things that mandate a superior level of strenuousness. It’s not for forever. I’m already one-fifth of the way through. It doesn’t have to be good, and I don’t have to like it when I’m done. Just the word count. Very similar to the practice of MORNING PAGES. As I’ve pointed out by now I’m an avid supporter of Morning Pages. There’re a few direct and slump-busting correlations with improving your songwriting (and your creativity in general). I can’t remember if someone mentioned it to me, or I came across it on some site, but Julia Cameron’s The Artist’s Way became a creative lifesaver. Maybe not the whole book (I think I lent it to a friend before I finished it [BTW—if you have my copy, bring it by!]) but the promoting of the practice of daily morning pages, among other things. 1) Hamstring The Internal Censor. It’s not a mystical thing, but the rewarding practice has proven to break me out of a long slumber of creativity. Going to school for a creative discipline, I think I may have let my internal Censor have his way with me. Further, taking a faculty position over the Songwriting Division, I think I subconsciously felt like I needed to be the bastion of songwriting perfection, that I needed to be the shining example of luminous songwriting with every piece I wrote. That pressure became crippling. Sure, I wrote. Even released records of material. More records sat collecting dust in the 1’s and 0’s of my hard drive. It was difficult to let ideas bloom without killing them in the crib, too afraid to see them grow into “bad” songs. What would that make me, if I wrote a bunch of “bad” songs? We realize your life is about committing to work, putting our hands to the plow and feeding the stream to the great lake of Civilization’s body of work. We begin to slowly, through the faithful everyday practice of writing, SEEING our writing accumulate. We see that there is always another day. Another 3 pages of thoughts, feelings, expression that no one has used as firepower to criticize us. We begin to apply that practice to the rest of our writing and Art-Work. I emphasize Art-Work, because we free ourselves to add to the lake, as Rhys says, of creative growth. Push the limits of the art form, stretch genres, movements, convention. We disappear, and with the fading of Ego, true work presents itself. Ideas don’t have to be that “good” in order to justify fleshing them out. We don’t have to wait for the perfect one to spend our energy on. Everybody knows, that when you read any advice from established writers in their fields and their first piece of advice is to write something. Everyday write. Be it a grocery list, notes from a class, a letter or email to a friend, or … the important thing is to exercize that muscle. As a singer learns a body of work to perform, their repertoire, and thusly learns their style and performance practices, we no longer second guess every creative voice (as much). You’re supposed to write the morning pages longhand, but I do it on the computer. 750 words. In fact, others feel the same, and somebody even came up with a cloud version. Reading: No time. Just writing. Watching: No time. Just writing.